Beautiful custom built homes tucked away in your own private oasis! A rare find - 2 homes sitting on a 40, 000+ lot. Second home great for au-pair, in-laws, rental income, etc! Main house has tons of high end upgrades and updates throughout. Gourmet kitchen with stainless steel, custom cabinets, breakfast bar & much more. 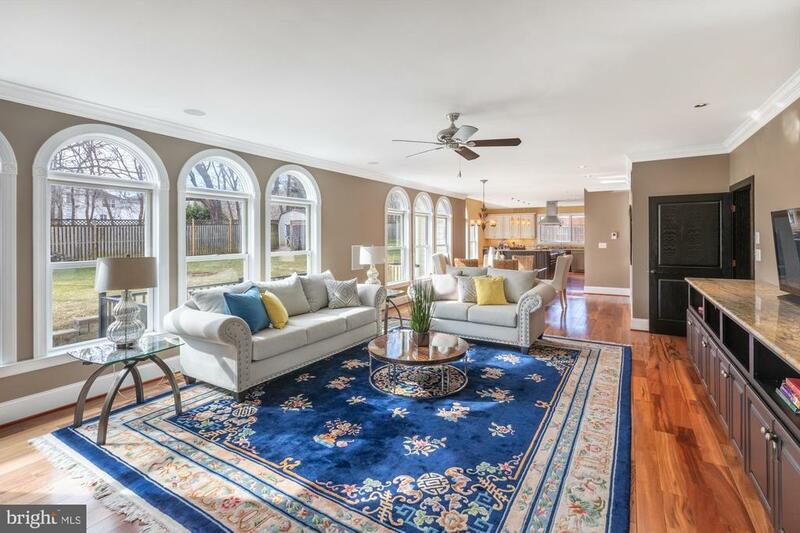 Marble floors and cherry hardwoods throughout. Sauna, home theater, fully finished walk-out basement, elevator shaft. Master bedroom suite with cathedral ceiling and exposed wood, private balcony. Walk-in closet, double vanities, soaking tub & much more! Tons of storage space throughout including a finished attic. Rear patio and tons of yard space, extensive hardscaping. Dont miss out!